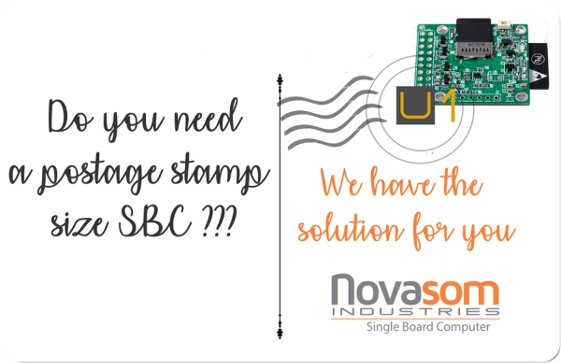 U1 is our postal stamp size SBC, the answer to the needs of the IoT world and Industry 4.0 in general. 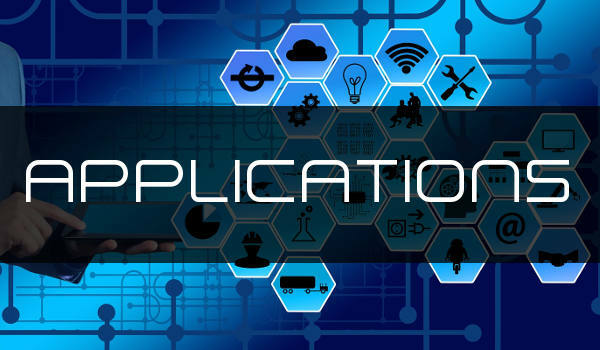 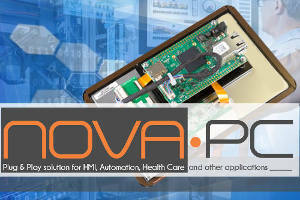 Where a smart, low cost, safe, quick to implement interface to the field, and where data need to be local acquired-processed and exchanged through a TCP-IP server for any cloud data processing/control, Novasom Industries U1 is the perfect answer. 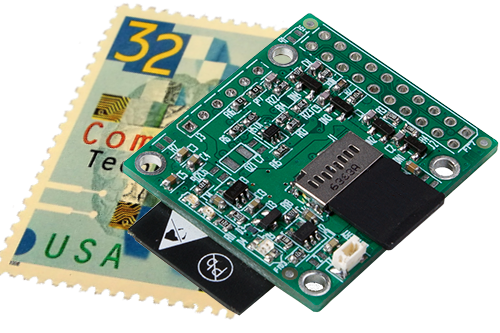 This small and strong Single Board Computer is equipped with an RT OS, include a wifi BT node , and some protected digital IO up to 60V and analog channel , ready to be used to acquire data . 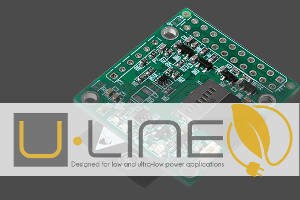 A solar cell input and a battery charger manager will provide to your application a full power control . 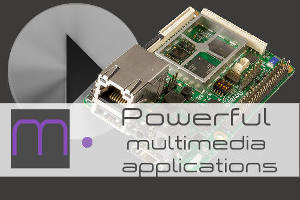 Is fully programmable in C-C++ and is supported by our team of engineers.